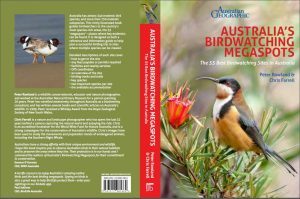 Peter Rowland and Chris Farrell are very proud to announce the release of their new book “Australia’s Birdwatching Megaspots” (published by John Beaufoy Publishing, Oxford in association with Australian Geographic). 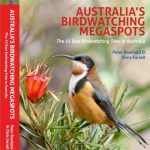 The culmination of over 30 years of individual research and four years of collaborative effort to produce this portable yet informative aid to both domestic and international travellers who want to maximise their birding experience in Australia. After reading an internet news article about the intentions of the South Australian government (in conjunction with the mining sector) to seal the iconic 475km long Strzelecki Track, a couple of us decided that we should take a look at this remote part of north-eastern South Australia before it becomes a popular picnic destination! 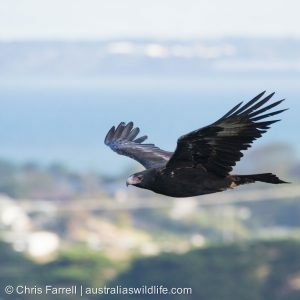 Capturing images of birds and other fast moving animals is very difficult, but capturing birds in flight (or BIFs, as they are often referred to as) is extremely challenging indeed. 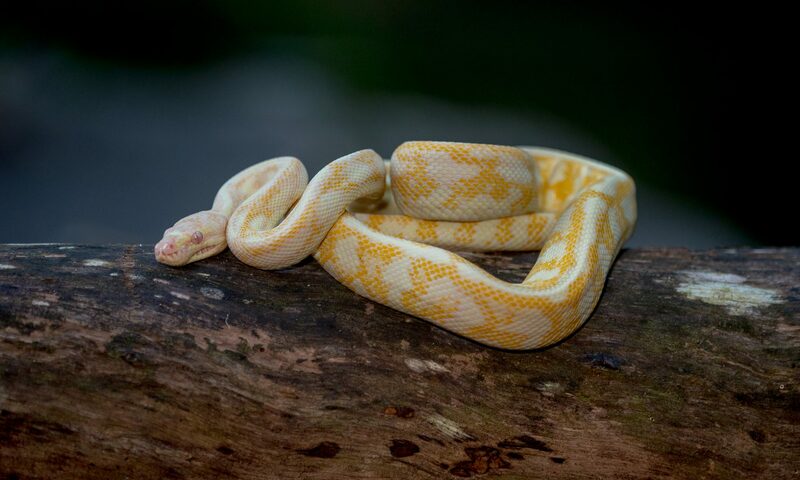 While today’s digital SLR cameras make things a little easier, the biggest advantage of the digital cameras is the large number of pictures you can take when practicing your photography hobby. Before digital SLR cameras were available, the only way we could practice photographic techniques was with film (in our case slide film), which you had to get developed before you could see your results. This was both a slow process and an expensive one, especially if you were practicing the tricky art of photographing birds in flight.